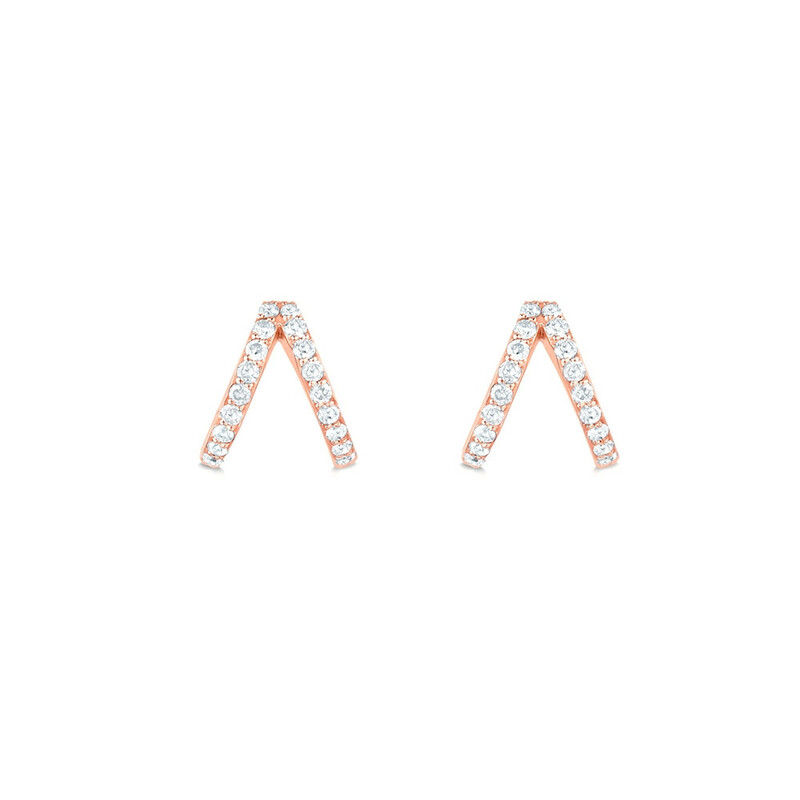 These huggie earrings from Carbon & Hyde will embrace your earlobes with an easy elegance. 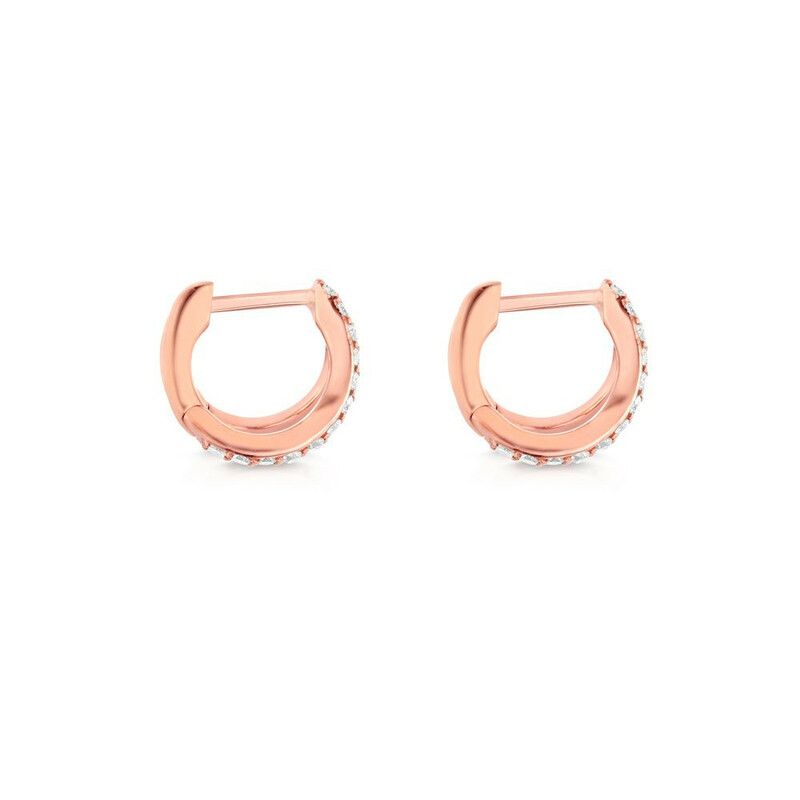 Crafted in 14K rose gold with diamond accents, they can help you stand out in a crowd! These Carbon & Hyde earrings present an edgy alternative to an everyday classic.